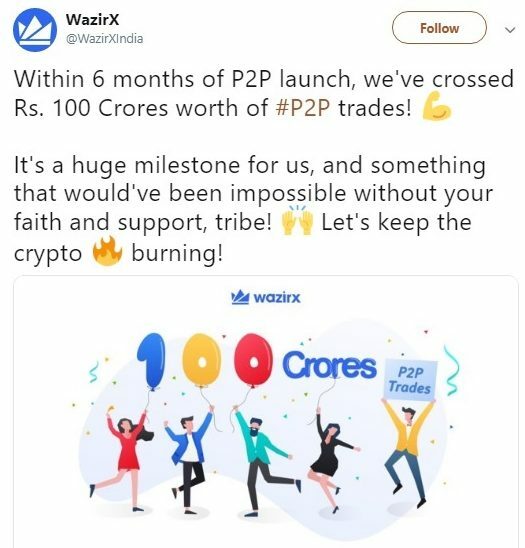 The Indian cryptocurrency exchange WazirX recently announced on Twitter that they had completed P2P trades with a net value of Rs. 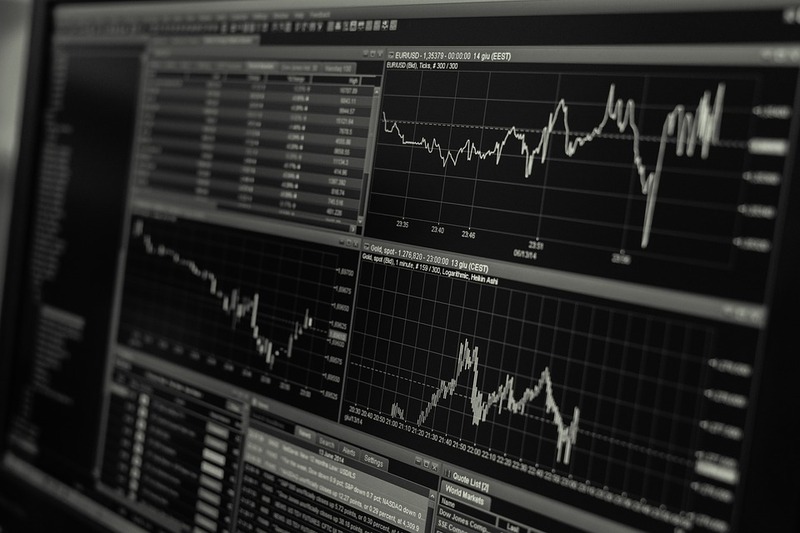 100 crores on its trading platform. The announcement was made by Founder and CEO of WazirX Nischal Shetty via Twitter.